When you first arrive you will be greeted by our staff. 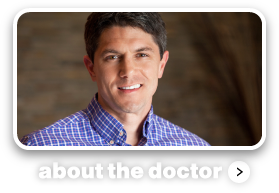 We will ask you for the health history form that will have been mailed to your home prior to your first visit. You can also complete this form here at our website. 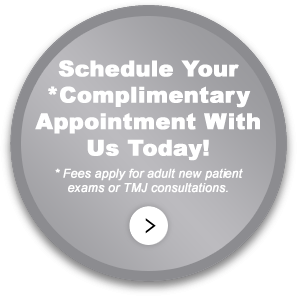 You will be given an office tour then seated in the consultation room with our treatment coordinator where you can watch a 3-5 minute pre-exam video about the orthodontic process. A digital panorex is made if one has not been provided by your dentist. Photos are taken at this step as well. Dr. Jernigan will then join you and introduce himself. 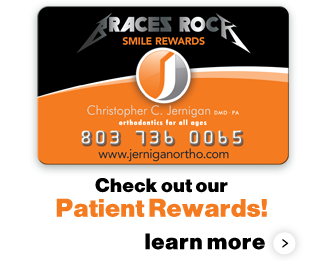 After a brief discussion with you which will include questions regarding any concerns that you may have, Dr. Jernigan will then conduct a orthodontic examination. His findings are entered in the computer software by our treatment coordinator. 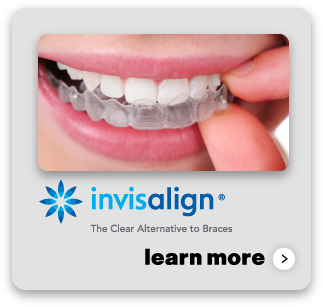 Dr. Jernigan and our treatment coordinator then provide a treatment overview defining what type of treatment therapy will be required to achieve the optimum orthodontic results. A presentation of the various types of orthodontic appliances that we intend to use will be presented with a series of high-tech animations which explain how each works in achieving our ultimate objective of a perfect and functional smile. After you are informed of the problems, what appliances may be used, how long treatment may take, and any treatment alternatives, we can begin the first steps in treatment, that very day if desired. If treatment is not indicated, we will place you in our Growth and Guidance program to be recalled later for a development evaluation. Our Treatment Coordinator will then go over the financial considerations and office policies. If you choose to initiate treatment at that time, we will take records. Should you determine that you would like to begin treatment at a subsequent appointment; the next visit would include the placement of orthodontic appliances and the start of treatment. A formal treatment conference is sometimes indicated in cases of extraordinary complexity. We offer many advanced services and implement the latest in technology to assure the finest in quality care. We utilize iCat to offer the highest quality images at the lowest possible radiation level in the industry. Soft tissue diode laser is used for minor gum tissue recontouring. In-office applications of TADs are used for the enhancement of orthodontic mechanics and to eliminate the need for extractions or jaw surgery in some instances. We use On-Deck to sign into our computer system. Self-ligating brackets are used when necessary. You can review how many of these services and techniques work by visiting our Patient Education Page and viewing the videos!